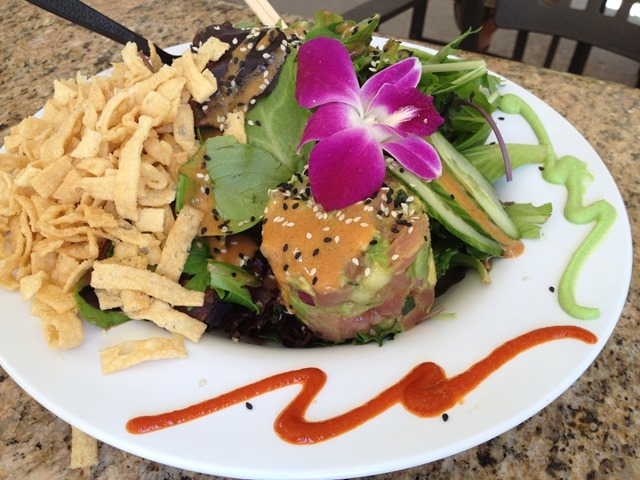 Glen Ivy has two locations in both Corona, Ca and Brea, Ca. 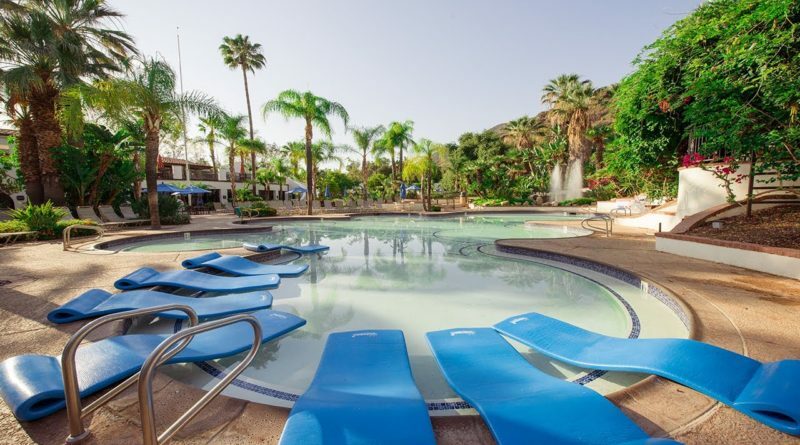 Glen Ivy Hot Springs in Corona provides spa treatments, has 17 pools, serves healthy cuisine and activities where you can connect, escape, and rejuvenate. Glen Ivy in Brea, Ca is a terrific place to get away from the hectic everyday setting and just relax your worries away. Reservations for spa treatments are recommended at least 3-4 weeks in advance and are available for guests 18 years and older, while parental supervision is required for guests 16-17 years of age. Glen Ivy specializes in massages that are priced at $100 for 50 minutes and $160 for 80 minutes, skincare including facials that range from $100 to $130 for 50 minutes, nail care including manicures and pedicures that cost $50 for 50 minutes and $80 for 80 minutes, and body treatments such as the Glen Ivy Detox Body Treatment that is priced at $100 for 50 minutes and $160 for 80 minutes. This body treatment will exfoliate, detoxify, and moisturize your skin for a clean and healthy glow. Locker rooms are also available for guests to stow belongings, change into spa wear, use showers and steam rooms, soak in their indoor whirlpool baths. The whirlpool bath will help open up skin’s pores and also can relax the muscles before any treatment begins. The Solarium is available as well for a cozy sit in front of a fireplace and is the perfect place to put up your feet and read a good book. Any cuisine can also be delivered to you while in the Solarium. Lunch is available between the hours of 11 a.m.- 4 p.m. and is served in the Solarium. Glen Ivy has partnered with California Pizza Kitchen to ensure the healthiest of meals to choose from. They offer various pizzas such as the Wild Mushroom Pizza, the Thai Chicken Pizza, or a hearty salad such as the Chinese Chicken Salad. There are also various appetizers and desserts with some tasty options like the Tiramisu. Alcoholic beverages served by the glass are also provided like wine (white or red) and champagne which cost $8 or if you prefer a glass of beer for $5. There are also specials available when bought in bulk. The Relax Package includes your choice of two treatments from the following: a 50 minute Swedish Massage, 50 minute Glen Ivy Facial, or a 50 minute Body Treatment. The total for this special is priced at $185. Don’t forget to stop by the Spa Boutique on your way out. It offers skincare and hair care product gifts for loved ones along with precious souvenirs that you can show off once you get back from your serenity away from home.